To those who come to Japan. 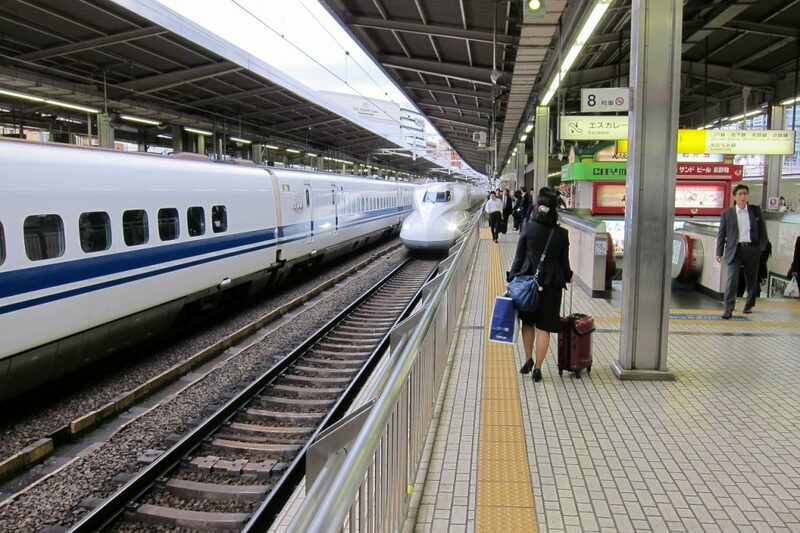 There is a profitable ticket that can be used in Japan’s railroad (JR: JAPAN RAILWAY). Please see from the following site how to purchase. Welcome to Japan – Sinonome Yuuko – Copyright © 2019.